Being a roofer is a dangerous job. Being on a roof can be dangerous. But doing work on a roof is even more dangerous. Many buildings (all which have roofs obviously) can be stories and stories high. They are also slanted and can be treacherous. A Pennsylvania roofer (not employed with the David Bange Roofing Company of Coral Springs, Florida) suffered a brain injury and numerous fractures after falling through a skylight. The injured roofer has won a nearly $25 million in his skylight fall lawsuit verdict. Recently, a Philadelphia jury awarded nearly $25 million ($24.8 million to be exact) to Sean Kalinowski. Sean was a roofer who was catastrophically injured in June of 2016. The verdict came after just a day of jury deliberations and nearly a month (four full weeks) of trial before Philadelphia Court of Common Pleas Judge Lisa Rau. Kalinowski and his wife, Michele Kalinowski, who also had a legalclaim, were represented by three attorneys Eisenberg, Rothweiler, Winkler, Eisenberg & Jeck attorneys Kenneth Rothweiler as first chair, Fredric Eisenberg as second chair and Todd Schoenhaus as third chair. “We are pleased with the verdict and the award, which will allow Sean’s wife to provide care for her husband and financial support for their two children,” Rothweiler said in an emailed statement. According to the plaintiffs’ pretrial memo, roofer Sean Kalinowski, who was in his early 40s and had two young children, was performing roofing work on a building that housed an auto body facility in Aston, Pennsylvania, when he fell through a skylight and landed on a concrete floor more than 20 feet below. The catch of the case was that according to the memo, and since the accident was not witnessed by anyone else, it was likely that Kalinowski tripped over a pallet on the roof or over the skylight mount, as a result, fell, and then crashed through the glass. The defendants were 2626 Market LLC who owned the building, and ABRA Auto Body & Glass, who was the business that had leased the property. Although Kalinowski had a roofing job with an outside company, he was performing the roofing job in which he fell, via a small side business he had created. As a result, he was obviously not able to sue his employer…as he was the employer! Kalinowski’s memo said there should have been either guard rails or screens to provide fall protection. It also stated that the defendants were negligent for failing to provide a safe workplace or warn him about the dangerous conditions of the roof. Kalinowski further argued that the defendants should have known of the dangers because not only were the protections required pursuant to Occupational Safety and Health Administration regulations but that another skylight in the roof had recently been damaged by a hood cover, which weighed between 50 and 70 pounds. The memo said that at the time that skylight was being repaired, the companies were told that the skylights were dangerous and could result in an injury. The plaintiffs’ experts—safety consultant Nigel Ellis, OSHA expert Jeremiah Midkiff and human factors expert William Vigilante argued that adequate guards would have prevented the accident, the risks were foreseeable to the company, and Kalinowski would not have known about the dangers. In its pretrial memo, 2626 Market contended that Kalinowski was at least partially at fault, since he had been on the roof numerous times before the accident. He was also a seasoned roofer, and, as he was working for his own company during the project, he had a duty to inspect the site and ensure his own safety. The company also noted that the building was not cited by OSHA, and that the company was never told the skylight was dangerous. The company also contended that, according to its agreement with ABRA, the landlord for the property was responsible to repair and maintain the skylights. In defending the company, 2626 Market’s liability expert, Samuel Gualardo, noted that the skylight was a “peculiar risk” that would only be known to roofers. ABRA, in its pretrial memo, contended that Kalinowski was hired by 2626 Market, and that, since it was also not Kalinowski’s employer, they did not owe him any duty of care. In their defense, ABRA’s experts, James Stanley, an OSHA expert; Timothy Carlsen, an engineering expert; and Richard Baxter, a roofing expert, argued that the independent contractor had the duty to ensure the safety and that the roof was not an ABRA work area. As a result of the fall, Kalinowski has been through the medical “ringer’. He suffered a severe traumatic brain injury and had multiple fractures. After the incident, he underwent numerous serious intensive care treatments, including craniotomies, tracheostomy and plate fixation. He was hospitalized for two months, then treated at a nursing facility for another month, and then spent three months at Bryn Mawr Rehabilitation Hospital. He was hospitalized again for seizure disorders and hardware removals. According to his mediation memo, Kalinowski also suffered partial blindness, he can no longer work or live alone and needs continuous help with the tasks of day-to-day living. Expert economist Royal Bunin opined for Kalinowski that his economic losses ranged from $20 million to $23 million. After the nearly month-long trial, the jury found ABRA 60 percent negligent, 2626 Market 30 percent negligence and Kalinowski 10 percent at fault. 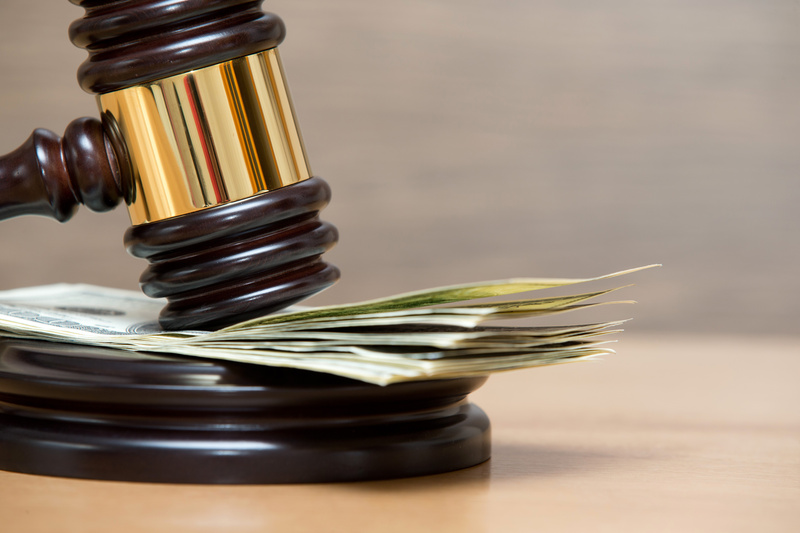 ABRA was represented by Taylor Anderson attorneys Christopher Soper and Kevin Taylor. Soper did not return a call seeking comment. 2626 Market was represented by Marc Zingarini of McGivney, Kluger & Cook and Mary Ellen Conroy of Cipriani & Werner. Zingarini did not return a call seeking comment. This was a tough case and trial. Again, roofing can be a dangerous business. Do not attempt to make fixes on your own. 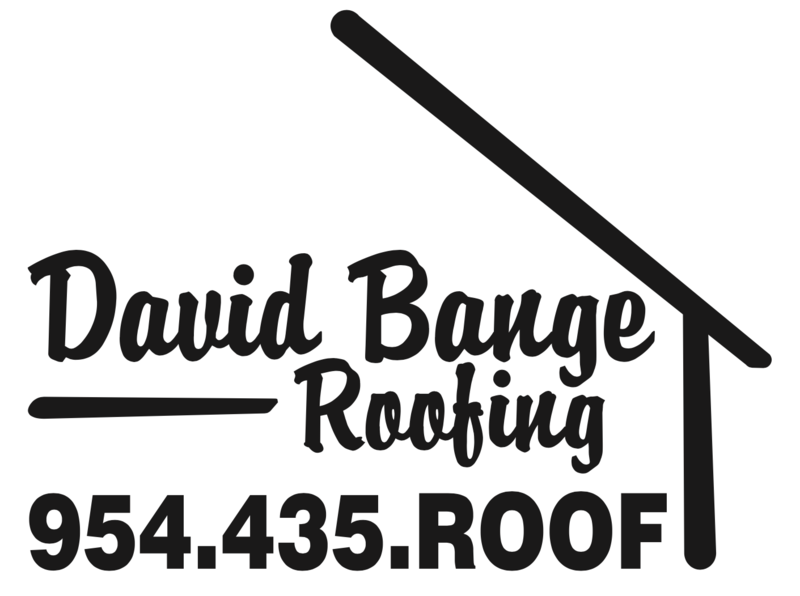 Make sure that you hire a professional, licensed & bonded roofing company like David Bange Roofing from the Parkland, Florida area of South Florida. You can get a consultation now by calling or filling out a contact form on the website. David Bange Roofing covers, the Fort Lauderdale area, Coral Springs, Weston, Pembroke Pines, Miramar, Parkland, North Miami Beach, Hollywood, Aventura and the rest of the South Florida area.